In this digital world, establishing a high quality telecommunication strategy is a critical factor for every business and organization. B2BCOMZ is one of the leading names within this industry that offers end-to-end solutions for your business communication needs. 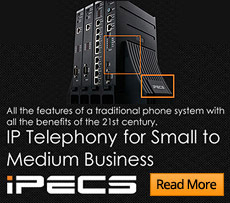 Our enormous range of office phone systems will help your businesses to grow and succeed. B2BCOMZ assists companies by providing improved communication systems and networks. 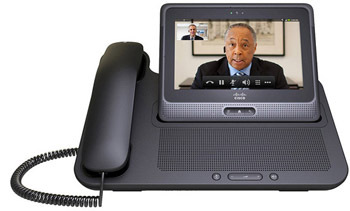 Our small business phone systems are easy to install and deliver unsurpassed quality features. Installing a commander phone system or upgrading to voip phone systems, B2BCOMZ can cater to all your business communication needs. Secure and reliable business telephone systems from B2BCOMZ can cut down business expenses and further enhance productivity and internal communications within an office environment. B2BCOMZ can help your business to upgrade to a phone system that is easy to use, value for money and customised for your company's needs. Flexible payment options to meet your circumstances.